Take your students to Doctor Samuel Thompson’s doctor’s office in the year 1800! 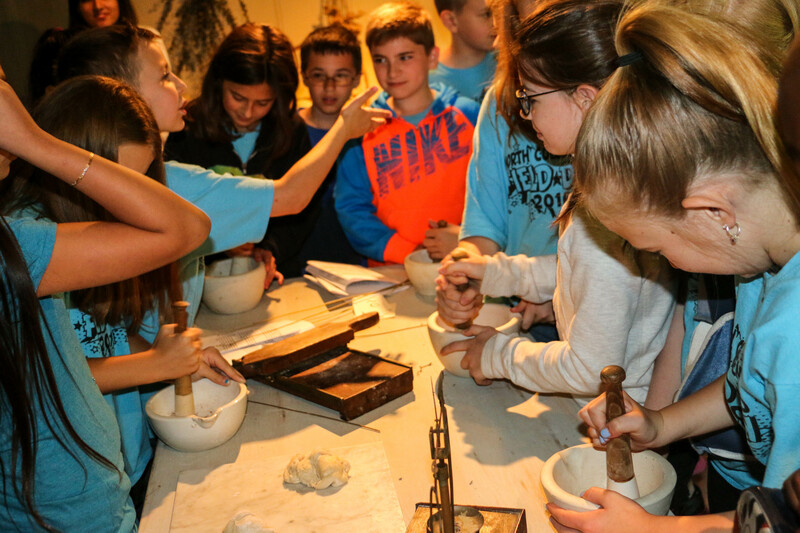 Students become Doctor Thompson’s apprentices, where they treat consumption, yellow fever and small pox. Moving through rooms in the house, students grind herbs into pills using mortars and pestles and under the guidance of Stony Brook Medicine’s medical students learn how today’s doctors treat illnesses of the 21st century.